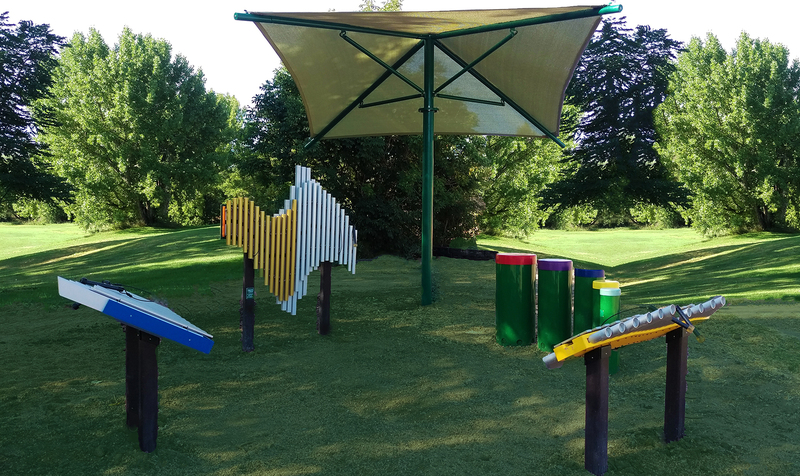 This mixed quartet of Freenotes Harmony Park instruments offers a musical experience for all through this specially designed ensemble that delivers a variety of sound qualities and pitch range. 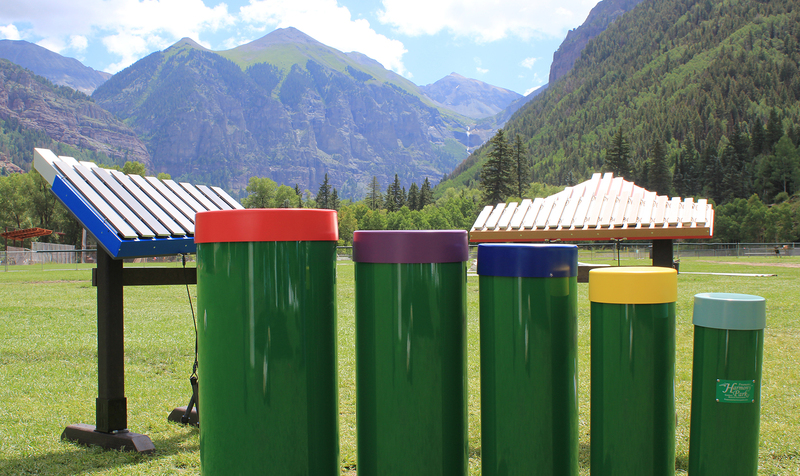 The Deluxe Collection includes the Swirl in Orange, Imbarimba in Yellow, Yantzee in Blue and the Tuned Drums available in either Rainbow or Green bases with one of four color molded drum caps: Mosse, Yellow or Taupe. NO Substitutions for this price saving package. Ask your distributor about pricing. NO Substitutions for this price saving package. Ask your distributor about pricing.